Did you know that the AR in AR-15 stands for ArmaLite? A common misconception has rattled around Western society that AR stands for “assault rifle.” In fact, the company that designed, produced, and manufactured one of the best selling rifles of all time would name their product in this way. As one of the most appealing rifles since the 60s, the AR-15 has earned its place in history books as one of the best rifles on the market. Not only is it versatile in its use, but it can be modified to fit needs across a wide spectrum of uses. For example, the AR, in one form or another, is used by the military, police, civilians, and more. 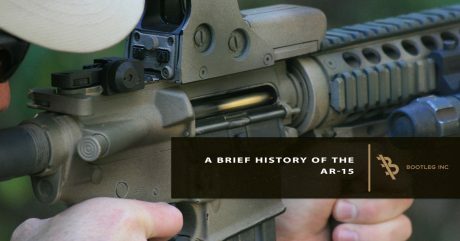 In this article, Bootleg will share a brief history of the AR-15, as well as some interesting facts around the evolution of the rifle throughout time. The origin of ArmaLite is a great irony that still rings through history. George Sullivan, the patent counsel for Lockheed Corporation — later know as Lockheed Martin) launched ArmaLite back in 1954. The headquarters for the company was in Hollywood, California as a small machine shop. The irony is that one of the most popularly known rifles in history originated in a state that later would make numerous attempts to ban it and place myriad restrictions on it. As a subdivision of Fairchild Engine and Airplane Corporation, ArmaLite was 100 percent funded for operation. The initial objective for ArmaLite was to design weapons that could be sold to manufacturers. The machine shop space was small and limited, so this approach seemed like the best move. As with most other inventions and discoveries, Sullivan was out at the range testing a rifle prototype where he coincidentally encountered a rifle designer by the name of Eugene Stoner. Sullivan hired Stoner during that encounter, and the two of them eventually designed the first of many generations of ARs. ArmaLite quickly incorporated and began designing rifles with the unique feature of being able to be broken down into multiple components and put back together quickly. Due to the rifles being broken down so easily, they were convenient for transportation via plane, car, train, boat, and more. The first ArmaLite rifles foreshadowed the later AR-15 accessibility and customization. The primary reason ArmaLite designed their rifles in this manner was to accommodate the US Air Force. Survival kits in the airplanes only had so much space, and the Air Force wanted to be able to store a rifle inside each kit. ArmaLite achieved this objective with the AR-5 bolt-action rifle that shot a .22 Hornet. A great feature of this AR rifle was that it floated. In the 1950s, the US Military was transitioning away from the M1 Garand, a reliable and effective rifle used frequently during World War II. This rifle had an eight-round capacity, as well as weighing over 10 pounds. The heavy weight combined with low-round capacity made motivated the desire to design something lighter, more effective, and with a larger round capacity. ArmaLite answered the call to potentially replace the M1 Garand with a newly designed rifle. The AR-10 was designed, but ArmaLite was late to the transition, as other companies were soon offering the T-44 and T48 Springfield rifles as alternatives. Although ArmaLite was late to the market, those who did fire the AR-10 fell in love with it. The rifle was light, it had an aluminum flash suppressor, a recoil compensator, a straight stock, and a gas system. The unfortunate news was that the AR-10s barrel did not survive the military’s rigorous testing. 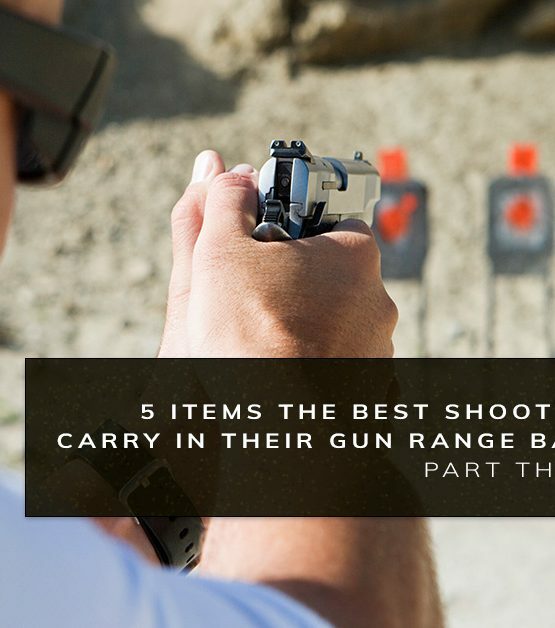 Eventually, the barrel would burst and leave the shooter with nothing more than a hunk of metal. The military chose the Springfield T-44 over the AR-10 in 1957. Two years later, ArmaLite had revised their AR-10 design, as well as creating the new AR-15 design. ArmaLite was unable to mass-produce these two rifles, so they found themselves at a stand still when it came to winning contracts. The solution? ArmaLite went to Colt to ensure that production was possible and that it went smoothly. One of the most significant changes that ArmaLite made to the AR design was the caliber. The AR-10 was now able to accept .223 and 5.56 NATO rounds. In 1960, ArmaLite got a rifle demonstration with General Curtis LeMay, who already thought extremely highly of the AR rifles. Although this demonstration netted ArmaLite few sales and recognition with military and civilians, it laid the foundation for what was to come. General LeMay was promoted to Chief of Staff for the US Air Force. One of this first orders of business was to put in a purchase for 80,000 AR-15s. As the reputation and the popularity of the ARs rose, so did the aspirations of Eugene Stoner. Soon after the contract via General LeMay, Stoner moved over to Colt and was a part in producing ARs and developing the next generation of rifle designs like the M16 and M4. Between 1989 and 1994, the AR-15 was one of the most popular rifles being produced and sold, but in 1994 the Federal Assault Weapons Ban was passed to address the surfacing of more mass shootings utilizing AR type rifles — specifically the AR-15. The ban expired in 2004, but there have been numerous attempts, successful and unsuccessful, to ban the AR-15 and components of the rifle from civilian markets. 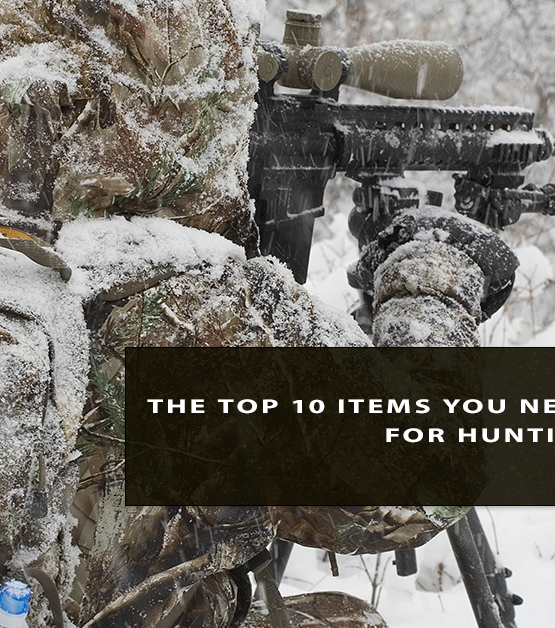 Now, you can utilize the AR-15 in competitions, hunting, home defense, and more. The high rate of fire alongside the versatile customization make the AR-15 one of the easiest rifles to customize, as well as the go-to rifle for those new to responsible shooting. If you’re looking to implement an AR-15 handguard on your rifle and attached the best accessories, shop Bootleg online now! We offer a great selection of AR parts and handguards to meet your needs. 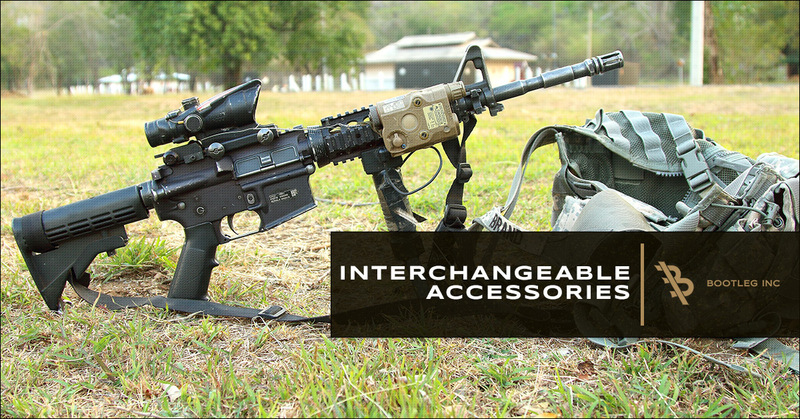 How Interchangeable are AR 15 Accessories?